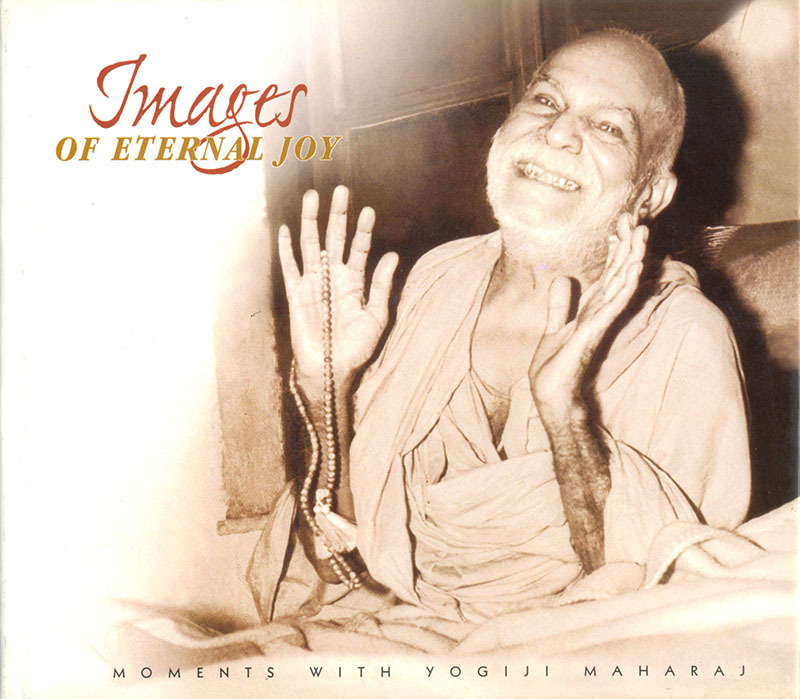 The ever-smiling face of Yogiji Maharaj provided joy for all who met him. Experience this joy through this selection of black-and-white photographs. Highly uplifting.